Pulmonary arterial hypertension (PAH) is a rapidly progressive vasculopathy that commonly results in intractable right-heart failure and premature death. Transplantation of the lung remains the only cure, suggesting our limited understanding of the pathophysiology. Here I present recent results from my research laboratory using a rat animal model of PAH. A multiscale approach is used to elucidate the organ- (hemodynamic) and tissue- (structural and mechanical) response of the pressure-overloaded right ventricle, the dynamic vascular remodeling process in PAH and their ventriculo-vascular interaction. Experimental findings are incorporated into mechanistic mathematical models for testable quantitative formulations of organ and tissue function. Our goal is to use the in-vivo hemodynamic measurements and the vascular properties obtained during ex-vivo mechanical testing to initiate a one-dimensional fluid model and simulate the pulmonary system in health and during the progression of PAH. 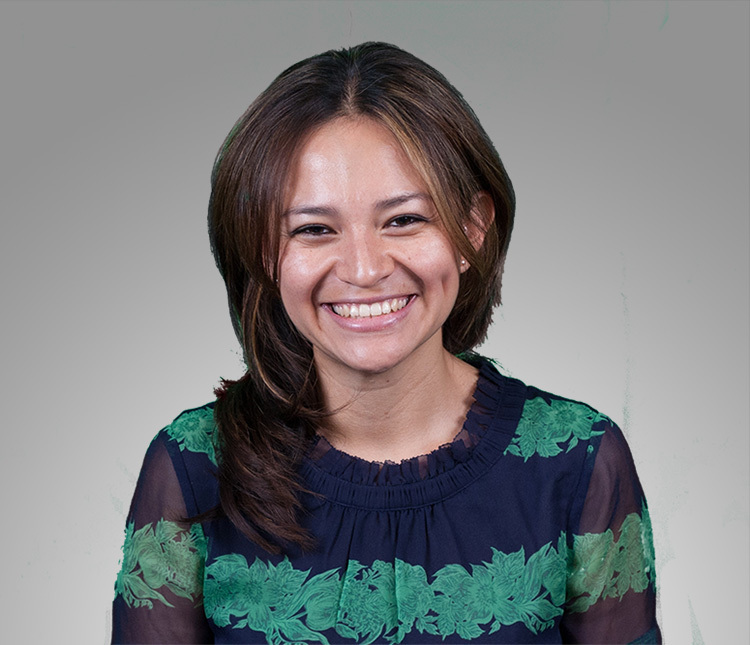 Daniela Valdez-Jasso is an Assistant Professor of Bioengineering at the University of Illinois at Chicago. Dr. Valdez-Jasso received her Undergraduate and Masters Degrees in Applied Mathematics, and her doctoral degree in Biomathematics, all from the Department of Mathematics at North Carolina State University. Her graduate thesis focused on modeling approaches to understanding the dynamic pressure-area relationship of systemic arteries. One line of her doctoral work focused on modeling the biomechanical behavior of the arteries, while in a second line she developed parameter estimation techniques to identify vascular properties from measured data. During her postdoctoral training at the University of Pittsburgh, School of Medicine, where she was an American Heart Association postdoctoral fellow, a member of the Vascular Medicine Institute, and the McGowan Institute for Regenerative Medicine, she investigated the tissue structure and biomechanics of the normal and pressure-overloaded right ventricle. Using a murine animal model, Dr. Valdez-Jasso demonstrated that the right ventricle stiffens significantly in response to pulmonary hypertension, and that the tissue-level stress-strain relation becomes more anisotropic. At UIC, Dr. Valdez-Jasso continues her research in soft-tissue biomechanics and in multi-scale mathematical modeling of tissue function, particularly as they pertain to understanding the vascular and right-ventricular adaptations to pulmonary hypertension. The American Heart Association Scientist Development Grant currently supports her work.